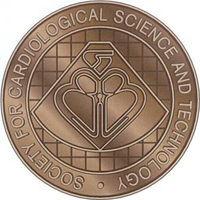 The Society for Cardiological Science and Technology (SCST) was first established in 1948 and now has additional branches in Scotland and Northern Ireland. SCST has close links with the British Cardiovascular Society, which represents the medical specialists in Cardiology. Annually the SCST undertakes to provide professional examinations for members. The SCST seeks to promote good professional practice and standards throughout the profession of cardiac physiology.